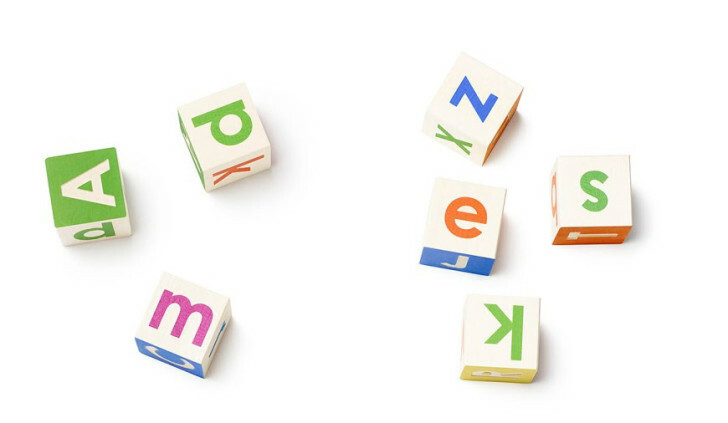 Alphabet will be the parent company of the new Google, along with several other businesses that were previously crammed into Google itself. Some examples of divisions being broken off include the X labs, Google Ventures, YouTube, and Google Life Sciences. The new Google will still do all the things we think of as Google's main business. It's still handling search, Android, ads, and so on. This change simply allows the more "out there" businesses to retain their focus and autonomy as part of Alphabet. Each company within the Alphabet umbrella will have its own CEO, and in the case of Google, that's Sundar Pichai. Alphabet with Larry and Sergey at the helm will still manage all the resource allocation and determine compensation for the various CEOs. Google's stock will also be transformed one-to-one into shares of Alphabet, but it will still be traded under the GOOG and GOOGL symbols. Going forward, Google will report quarterly results separately for Google and the other Alphabet companies as a whole.